A vicious killer lurks in the dark woods of Daniel’s Fork. Cunning and daring, driven by a powerful passion, he has killed with impunity for years. But now, a new adversary has come to town, and the hunt is on! In a world without forensics, technology, or science, with only the help of the village “witch” and his trusted companions, William Evers, the new lord of Daniel’s Fork, matches wits with the serial killer that has plagued the village for years. Can he catch the killer and save the lovely Susanna from a fate worse than death? Begin a journey to the future past, to a place 200 years in the future that mirrors the past. 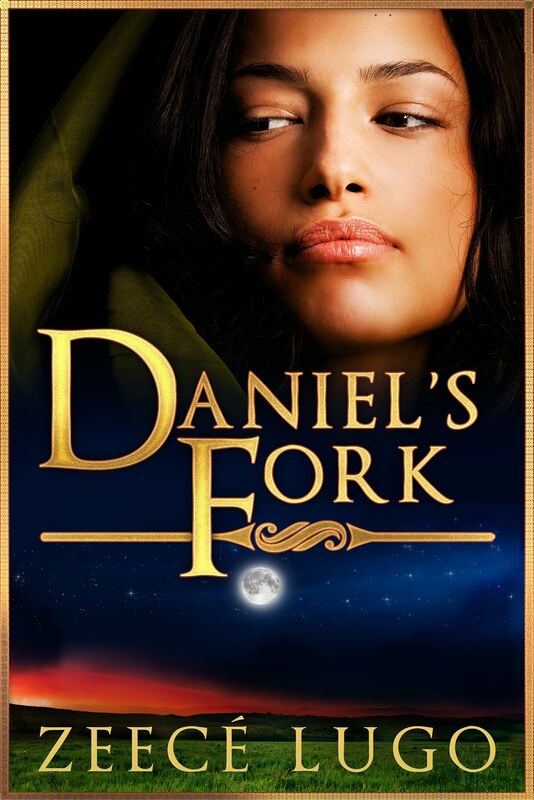 Daniel’s Fork is a novel like no other, part mystery, part romance, penned like a historical saga, reading like a cozy mystery, but set in the future. It’s main focus, however, are the characters. 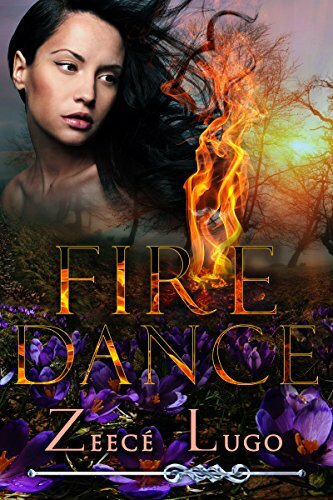 You’ll fall in love with Setiyah, the quiet but fierce healer, with William Evers, the beautiful but cold-hearted leader, and with all the vividly crafted side characters. Journey to magic Daniel’s Fork: only Zeecé Lugo can take you there! As a rule, I do not offer full novels as Permafree. I also have stopped doing FREE and $0.99 Special Promos on my full novels. My most recent $0.99 offering was Strongheart's Woman, and it was the last. On Amazon, you make $0.35 on a $0.99 book. The promo sites and taxes take most of it. I have found that I'd rather sell one book at regular price to a reader who truly appreciates my writing enough to pay $3.99 for it than hand out 3,000 copies to people who collect thousands of freebies with no intention of ever reading them. I also have stopped offering books in exchange for Mailing List sign-ups. 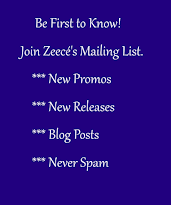 If you honestly wish to be informed of new posts, promos, and new releases, you may join my Mailing List here or at my Homepage: Zeecé Lugo's Corner, with no freebie attached. The reader who pays for my book is many times more likely to enjoy my work, write a review, and become a true fan. Besides, my novels are not priced so highly that they can't be considered bargains. Compared to the $14.95 to $18.95 price of most recent traditional ebooks out there, mine are a steal. That being said, I don't expect prospective new readers to dish out even $3.99 without an idea of what they're getting. In order that he or she will have a taste of my style, genre, and quality of work before spending cash, I do make available short story prequels to my work. These are available here at my blog and at my homepage. There are no strings attached, no email required, no Mailing List sign-up required. There are three titles available for FREE download. 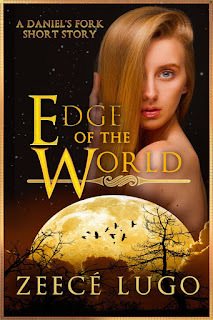 "Edge of the World" is the short that introduces the series Daniel's Fork. It is approximately a one-hour short read. It contains scenes of violence and has sexual content not suitable for younger readers or adults who object to such content. This story takes place in the future, many years after a pandemic has devastated the planet's population. It introduces the main characters that will once again appear in the novel Daniel's Fork. 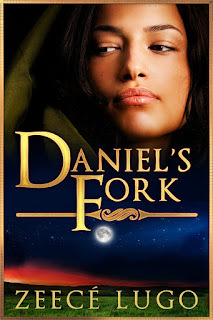 If you find that you like this story, then you will probably love the Daniel's Fork series which includes Strongheart's Woman, Daniel's Fork, and A Time for Love. There are three other novels planned for this series. 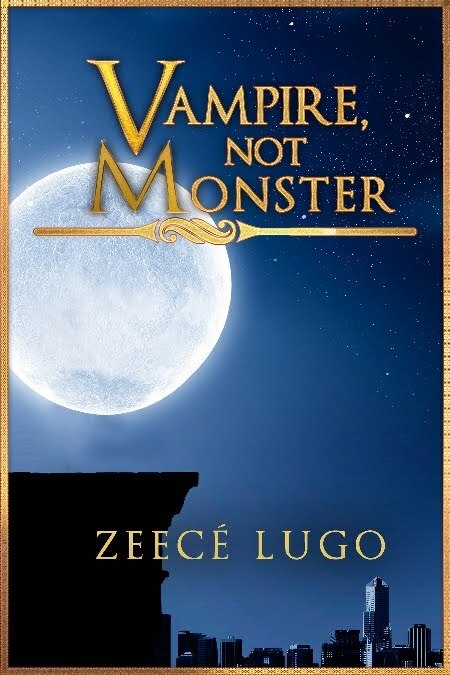 "Vampire, Not Monster" is also a FREE download with no strings attached. 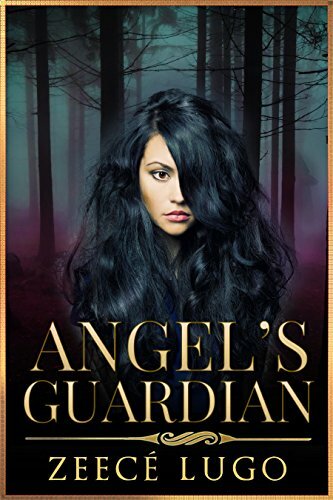 It is the prequel short read to the new, Angel's Guardian novel and new series. This is an urban fantasy, paranormal romance featuring the atypical vampire Maxim Denisov. This story is set in New York City and takes place in 1995, twenty years before Angel's Guardian. The next book in the series is titled Thicker Than Blood and will be published later this year. 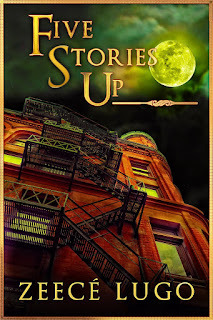 The third short available as a FREE download is "Five Stories Up." This is a deliciously scary ghost story set in New York City in the 1960s. 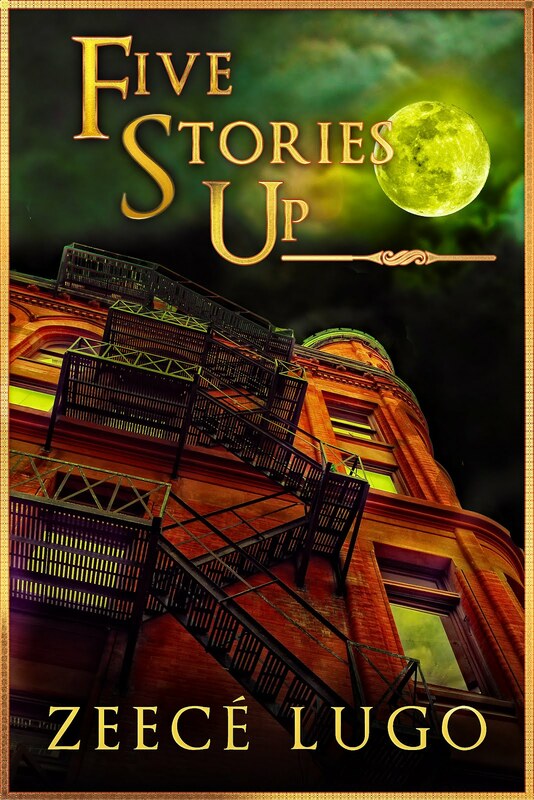 This story was first written for a Halloween anthology, and it is great reading for people of all ages. Feel free to download one or all of these. 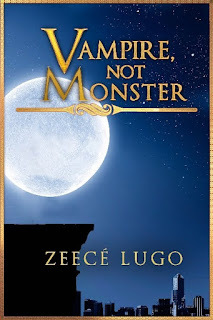 I hope that if you do, you'll take the time to read and enjoy them, maybe becoming a Zeecé Lugo fan! 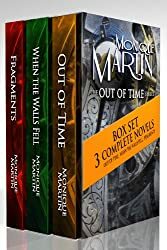 One of my all-time favorite time travel romance series is the Out of Time series by Monique Martin. With the exception of the first book, I've paid full price for each of the novels because I love them so much, I can never wait for them to come on sale and they seldom do. Imagine my surprise when I find that the first three novels are FREE right now! Well, I can only tell you to GRAB THEM NOW. Honestly, I think you'll love them.